This season brings so many bright colors and adventures to be had. 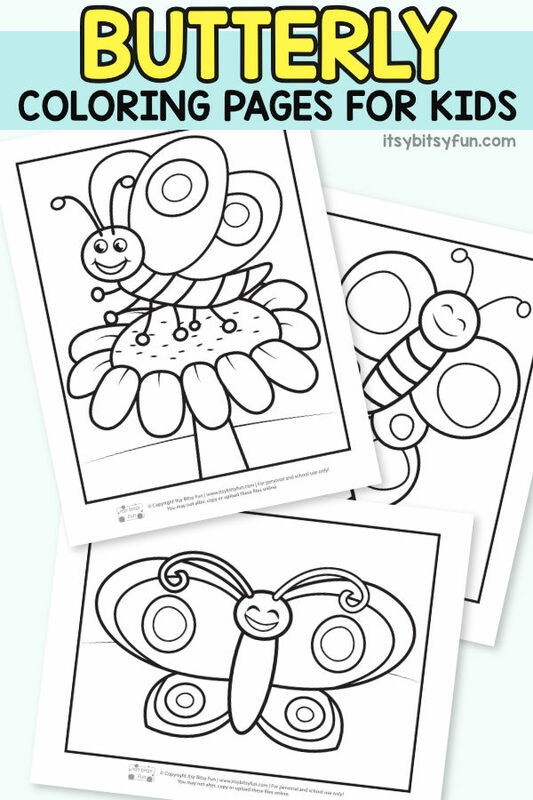 Some fun pages like these free printable Butterfly Coloring Pages for Kids would be a great addition to any classroom or craft time at home. 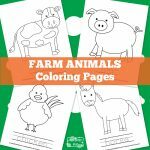 Not only is coloring great for learning colors but it is also great for hand and eye coordination and motor skills, not to mention keeping the kids busy and entertained. 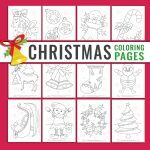 The coloring is therapeutic and relaxing! It is a great way to wind down after a day of learning. 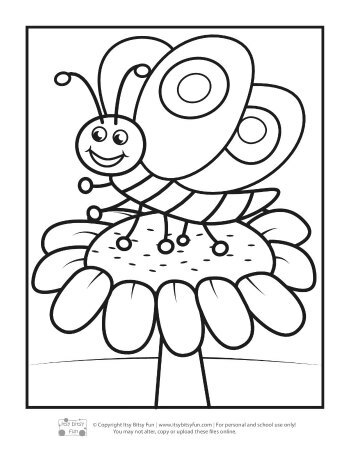 The first page features a cheerful butterfly that is resting on a flower. 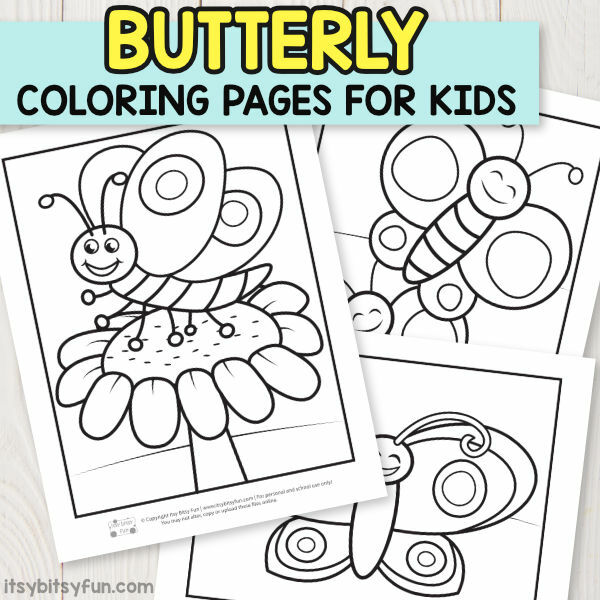 The second page has two lovely butterflies that could be colored any way you like. The last design featured is one, much larger, butterfly with plenty of room for creativity. 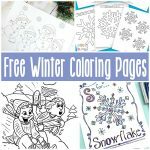 All children will love these free coloring pages, and their choice between the different designs for them to decorate! The opportunities are endless and young minds can roam free. 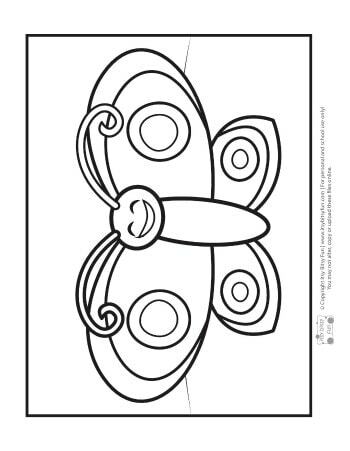 You could practice symmetry by making sure the butterflies wings are the same on both sides or just have fun with it. 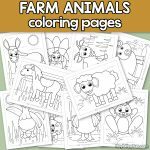 Another great activity with the coloring pages would be to go outside and enjoy the weather! Children could take in the beauty of the great outdoors and possibly get some inspiration for their art. This is a great way to really get them involved! 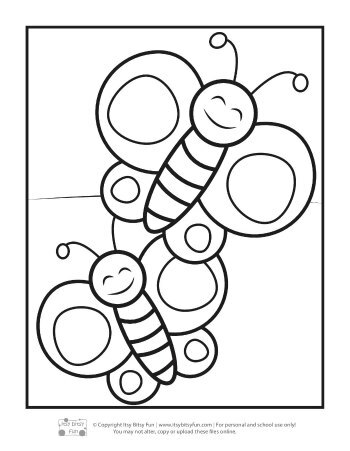 There are endless opportunities with these butterfly coloring pages. Both you and the kids will love them. 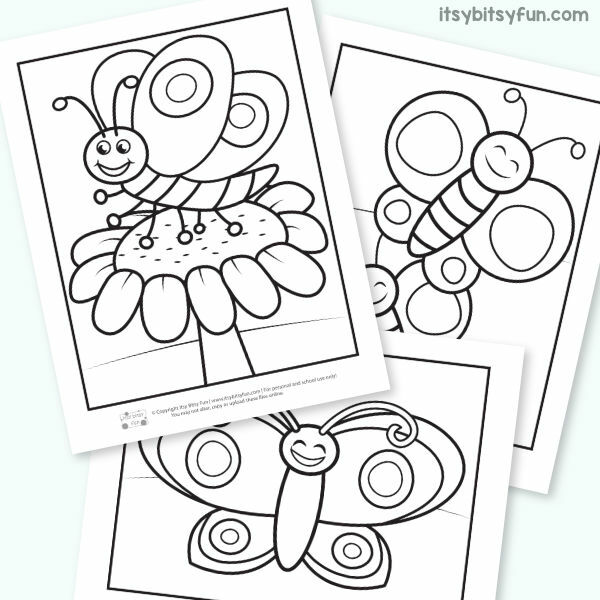 Grab your Butterfly Coloring Pages here. 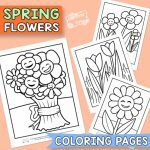 Check out our Spring Printable Puzzles and have fun with Spring Number Tracing Worksheets.